helloellaxo: EMU Australia Nelson Wellington Boots. EMU Australia Nelson Wellington Boots. Hello! 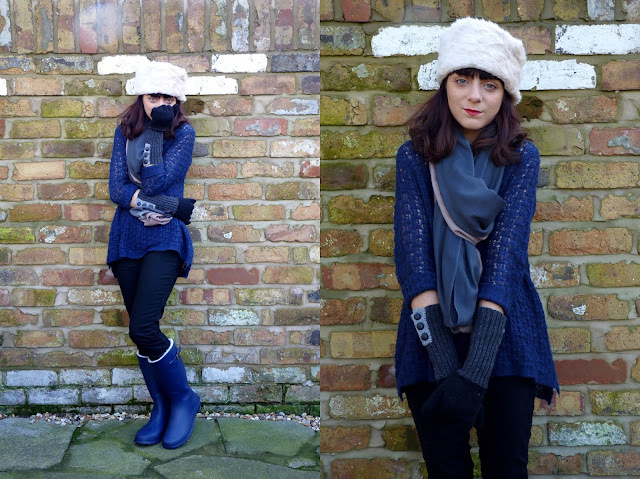 Now if you could imagine there being snow all around me in these photos this is the perfect outfit for that weather (minus a big warm coat haha), I got these wellies along with a snood and gloves for me to style and I have to say I was so warm and cosy whilst wearing these. 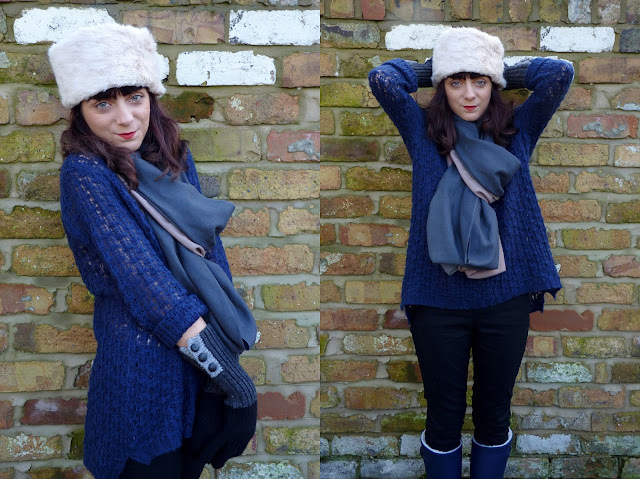 I kind of want the freezing weather and snow to come now so I can wear this outfit, the wellies are fur lined and with some thick socks so my feet will not feel the cold woohoo! I love the wellies so cute! I really like this .. So feminine.